Since ancient times, vitamin C has been known as a cure-all for the skin. However, vitamin C is a hard ingredient to handle for cosmetic products. 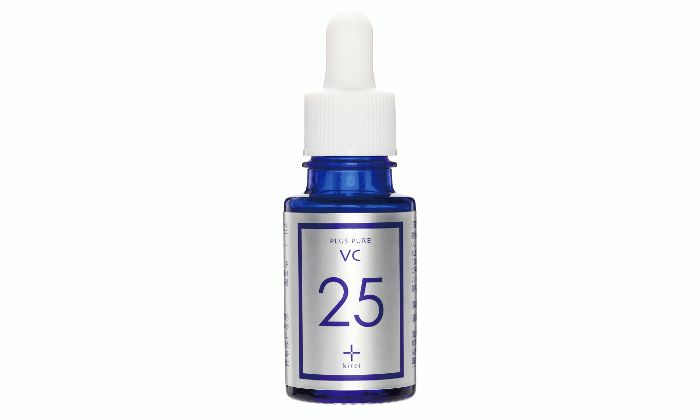 However, due to the A-PVC design, Plus Pure VC25 serum is amphiphilic, meaning that it can be dissolved by both water and oils. 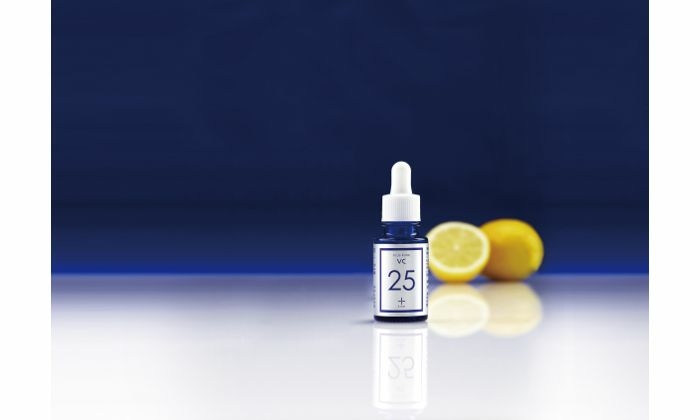 Thanks to this technology, the high concentration of vitamin C will swiftly penetrate deep into the skin. 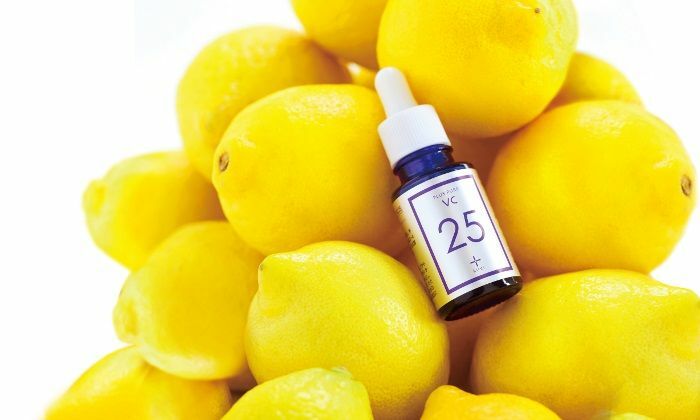 Plus Pure VC25, which contains the highest concentration of pure Vitamin C of any serum in Japan, will lead the way to smooth, springy, beautiful skin. 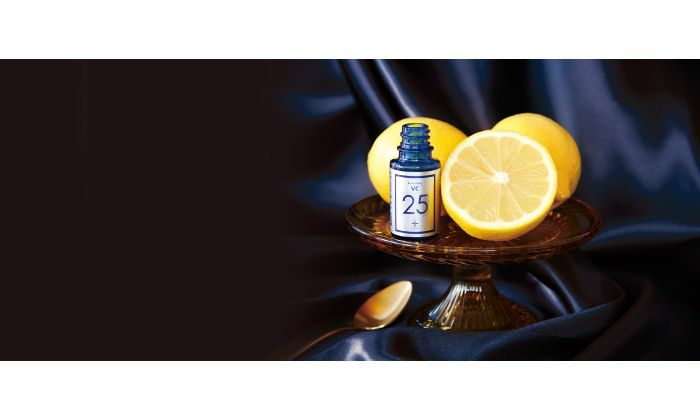 We have received many happy comments from customers who have really been able to feel the effects of the serum. 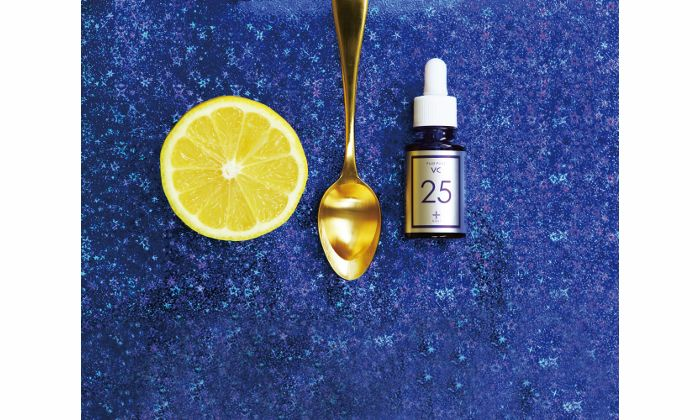 Wouldn’t you like to try this serum, featuring highly-concentrated pure vitamin C, and really feel its next-day effects for yourself?